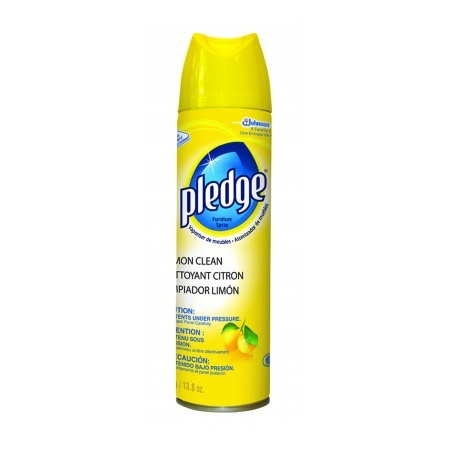 This prodcut can be used for furniture cleaning all around the house to quickly clean, condition and protectâ€”all while leaving behind a fresh lemon scent. It also features the ability to remove dust and up to 90% of the allergens found in dust. Â It can be used on wood, laminate, stainless steel, leather, marble, granite, and plastic.